Life is made up of small gestures. People that help other people, moments in which universal matters are decided, decisions that tilt the world´s balance in an instant, sometimes turning our planet into a better place. At Roca, our one hundred years of experience in the design of bathroom spaces allows us to know the importance of each drop, the value behind every trace of energy. 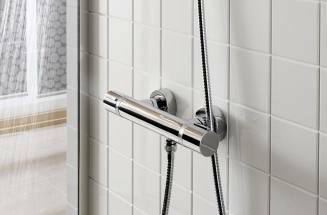 For this reason we have spent decades developing technologies that transform our small daily actions to make them more efficient and sustainable, such as our Cold Start faucets, specifically designed to avoid the accidental functioning of the hot water. A major yet unnoticeable advance in which innovation is at the service of energy savings and the care of the planet. 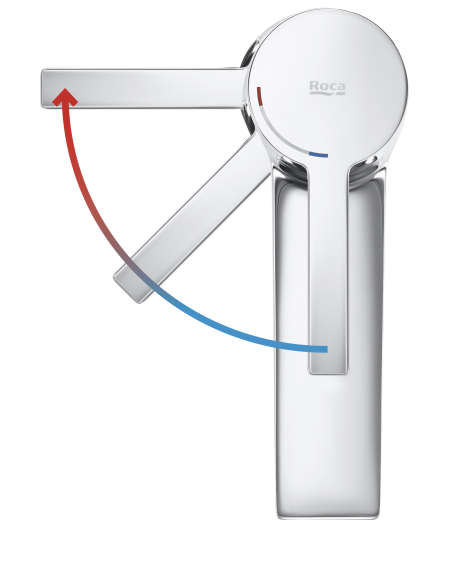 In Roca´s new generation of Cold Start faucets the front opening is exclusively reserved to cold water; the handle needs to be therefore turned to the left to obtain hot water gradually. It is then and only then that the boiler is switched on. This simple movement that avoids something as common as the unintentional operation of the boiler becomes a formula to save energy, thus avoiding the unnecessary emission of CO2 into the atmosphere. 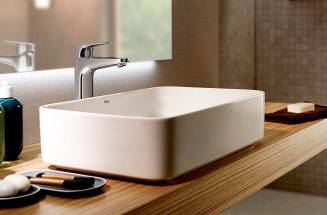 Moreover, as the opening to the right is restricted, the Cold Start faucets allow the lining up of the handle with the spout, improving the aesthetics and facilitating a natural front opening.